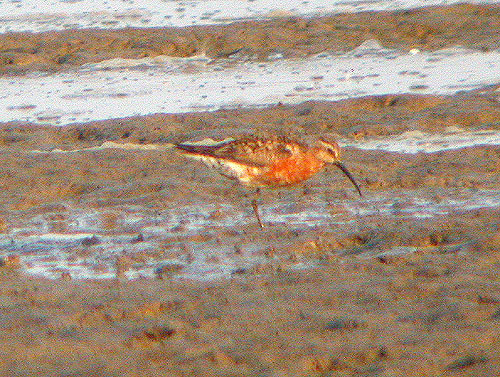 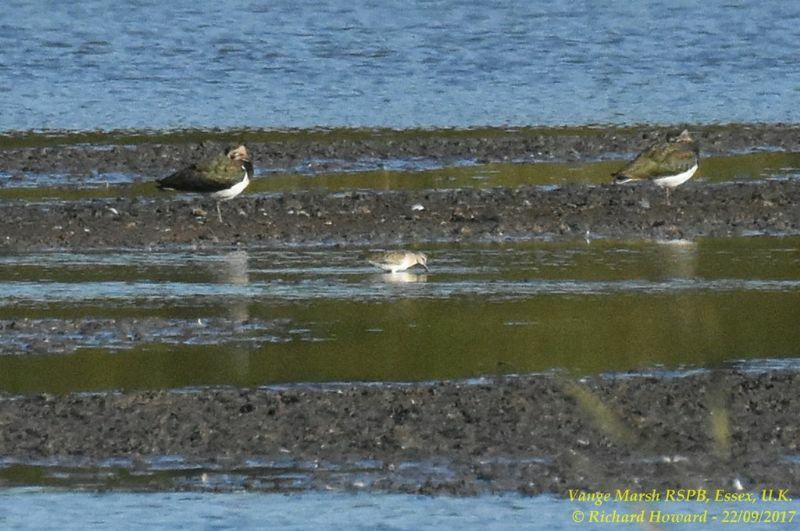 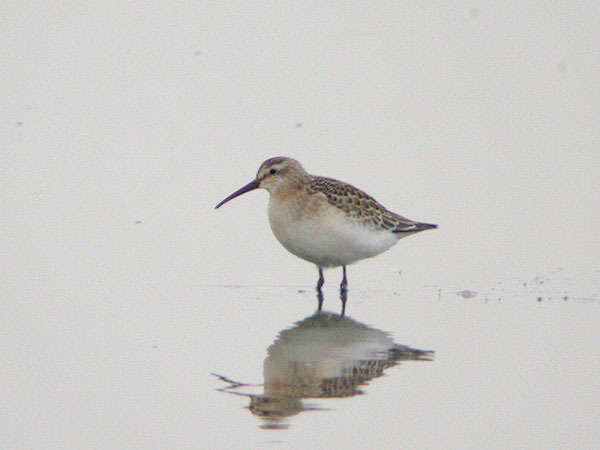 Curlew Sandpiper at Vange Marsh (RSPB). 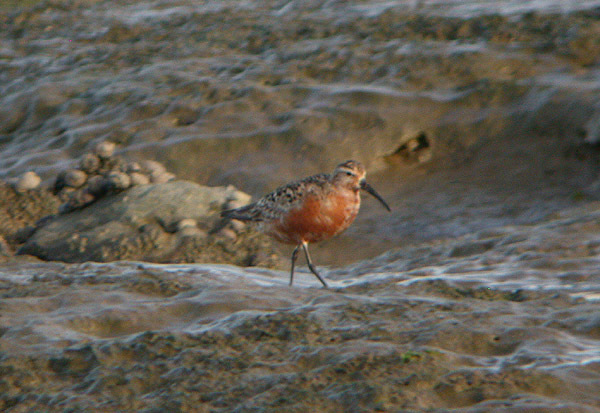 Curlew Sandpiper at Wakering Stairs. 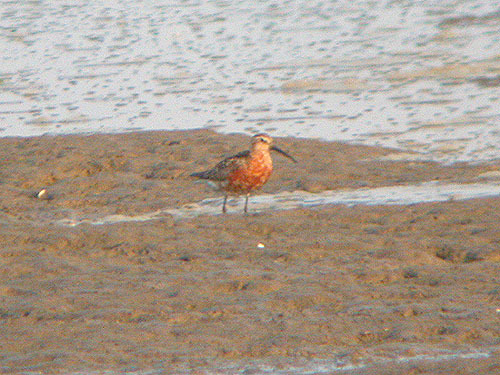 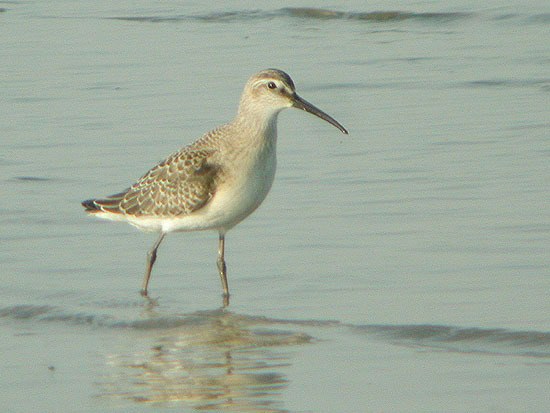 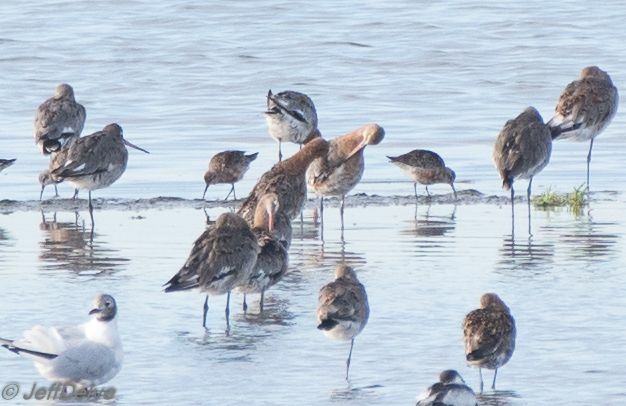 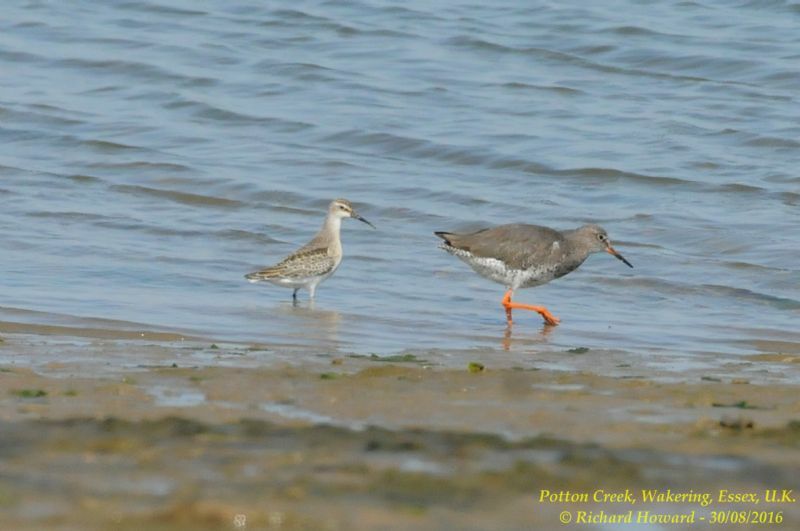 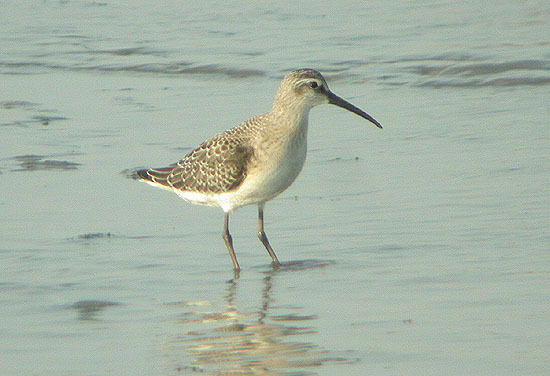 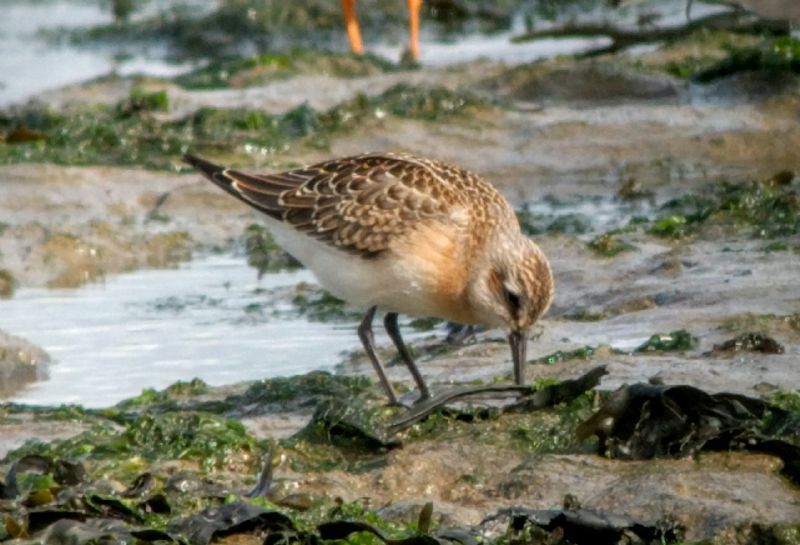 Curlew Sandpiper at Wallasea Island (RSPB). 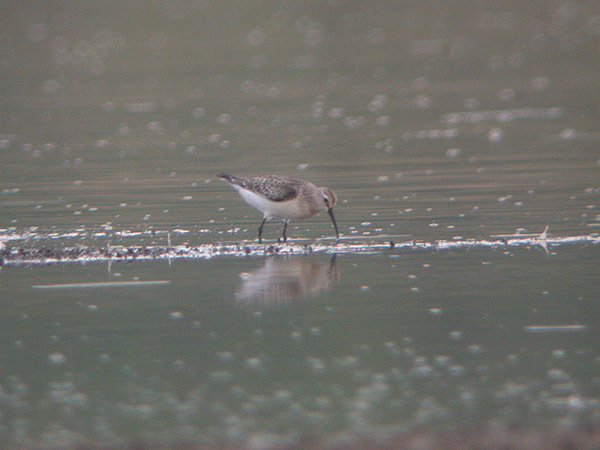 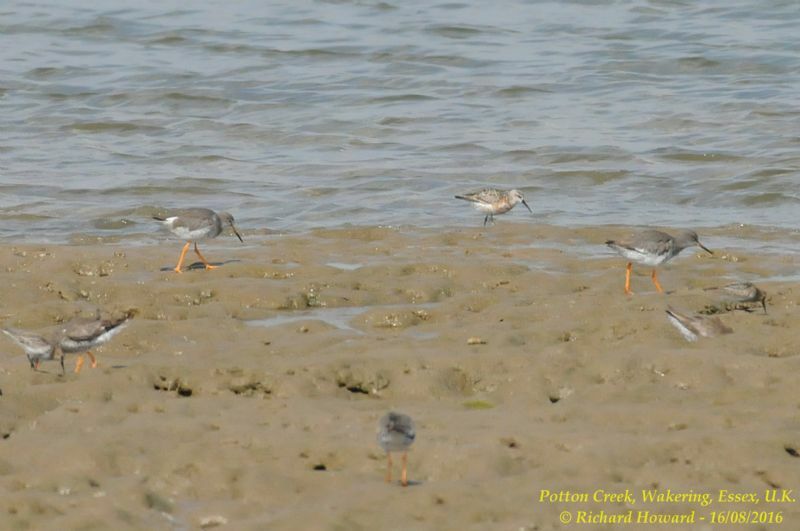 Curlew Sandpiper at Potton Creek. 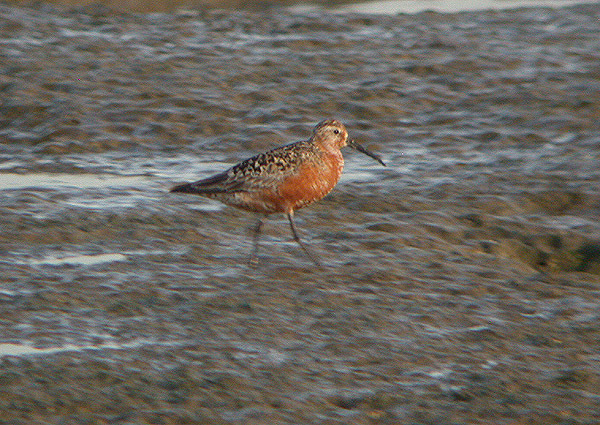 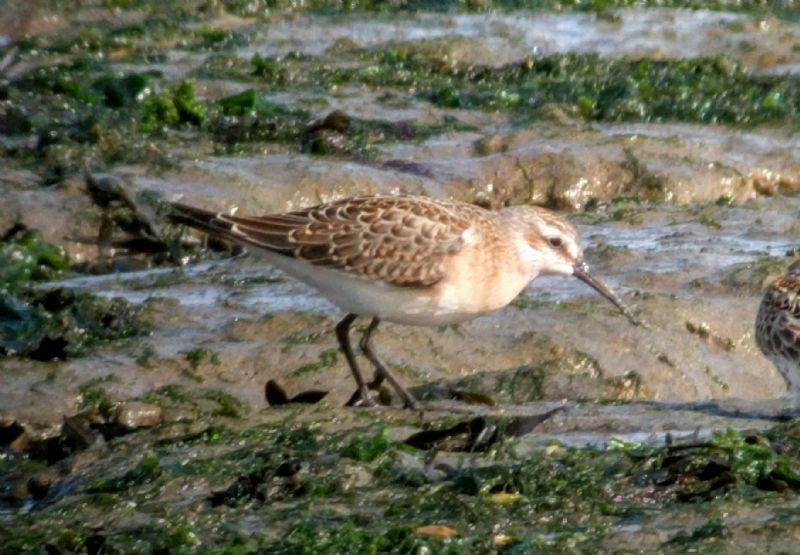 Curlew Sandpiper at Canvey Point.